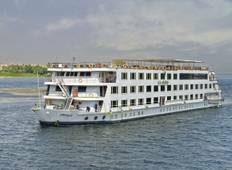 See the best Discovery trips from Aswan, Egypt. We have 5 tours that range from 3 days up to 8 days in length. The most popular time for tours leaving Aswan is April. 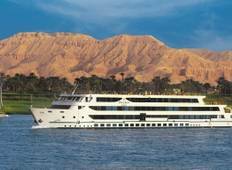 "My main complaint was the boat didnt leave as scheduled causing our itinerary to..."
"Both nature & Archaeology in Egypt are amazing, recommend Egyptology Travel to travelers"